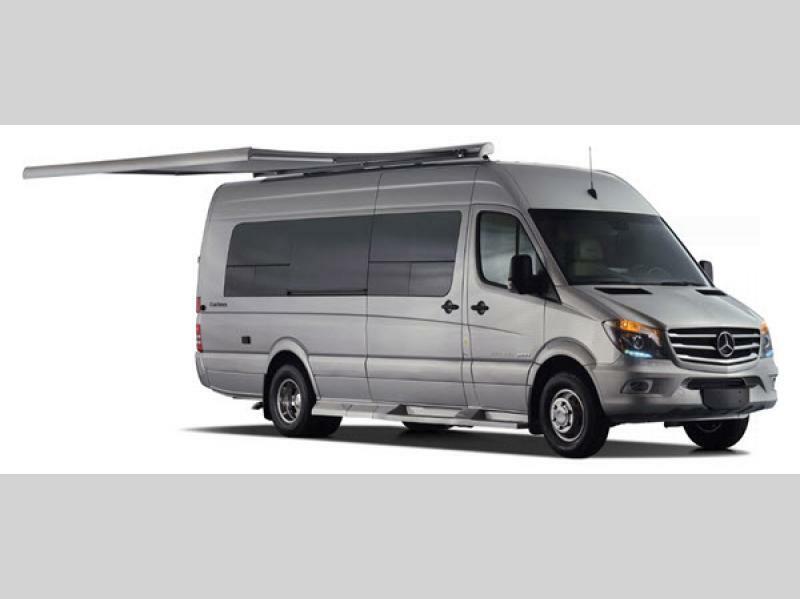 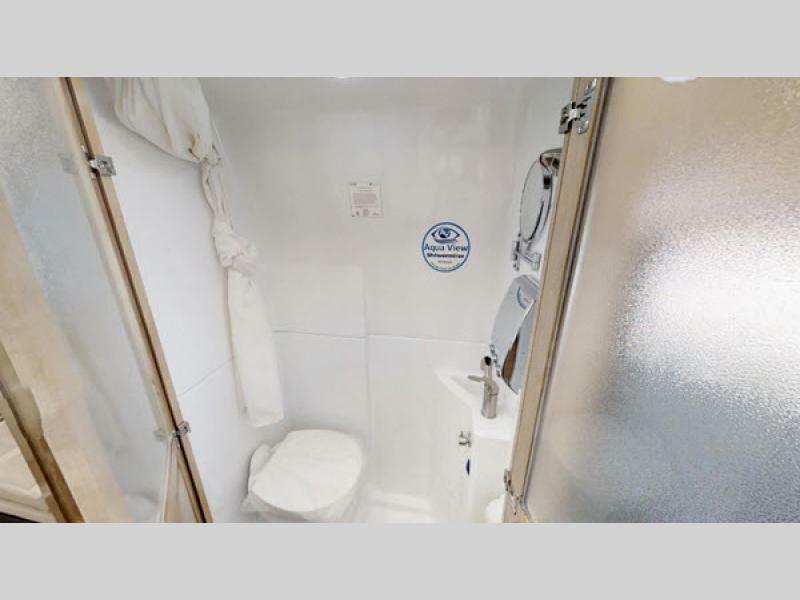 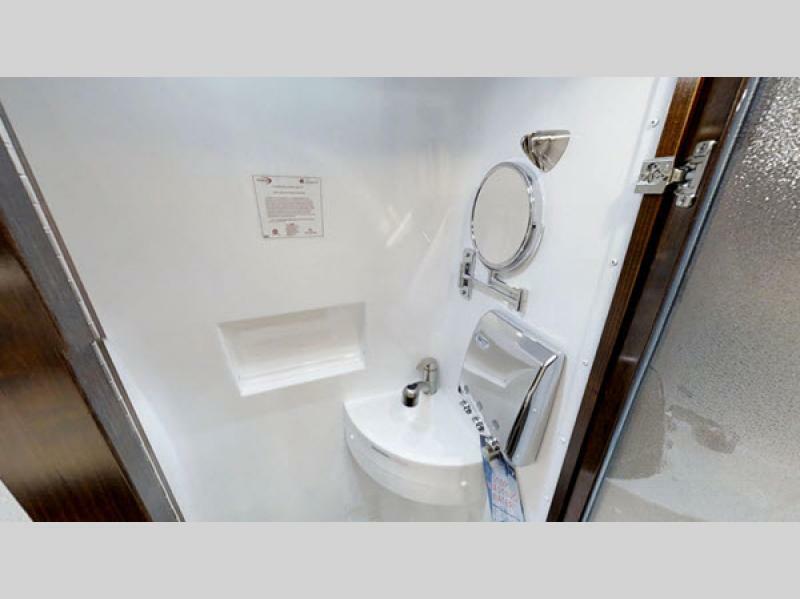 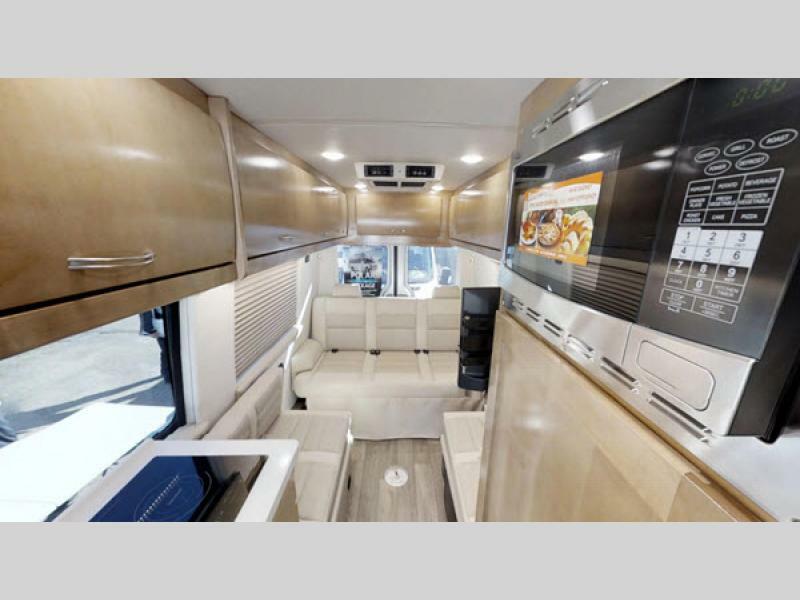 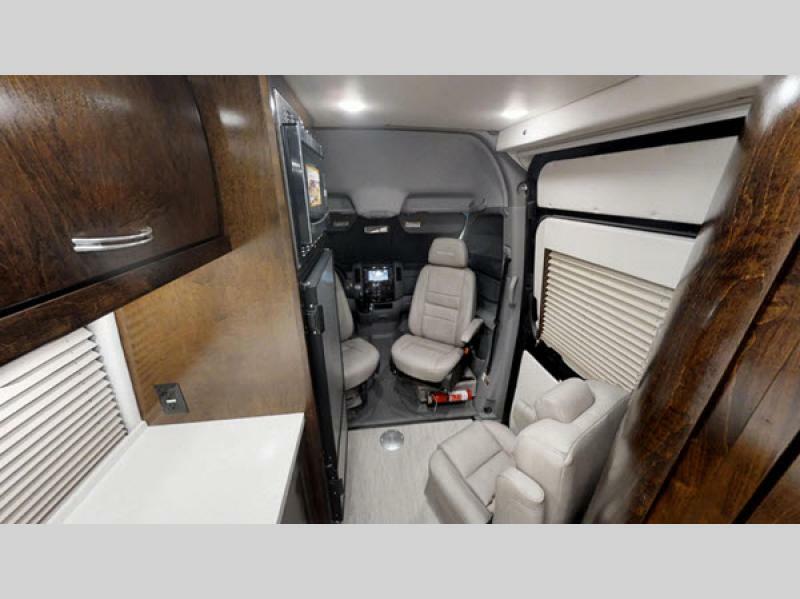 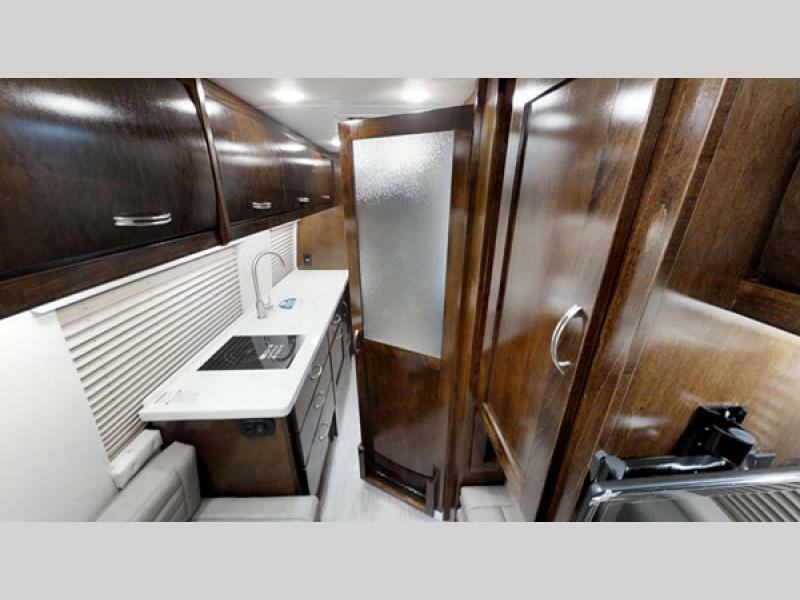 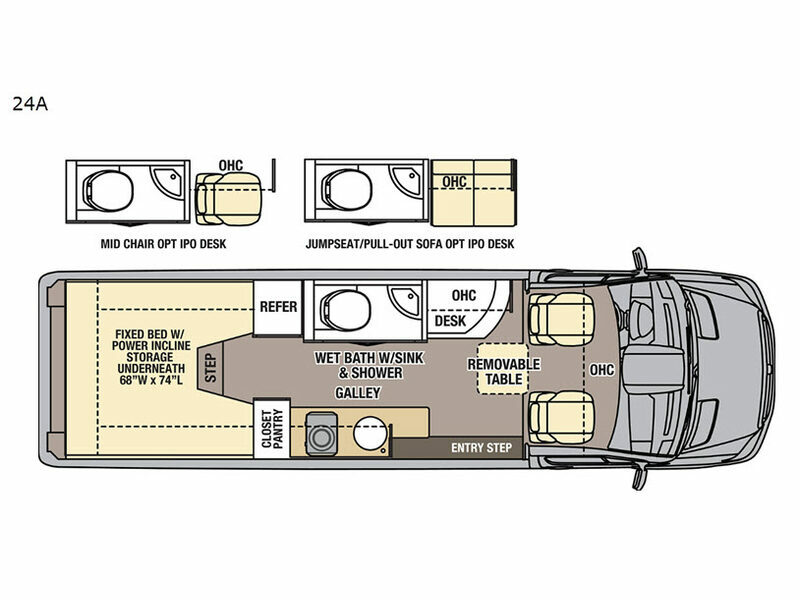 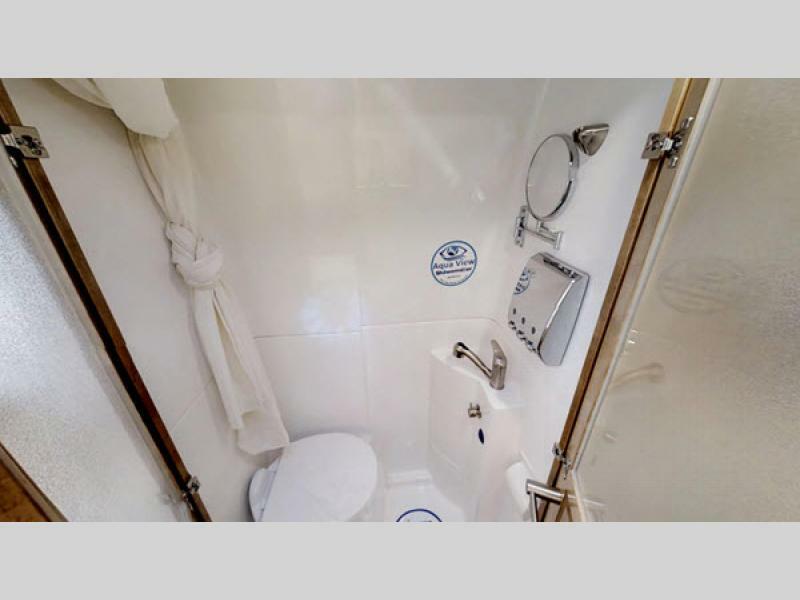 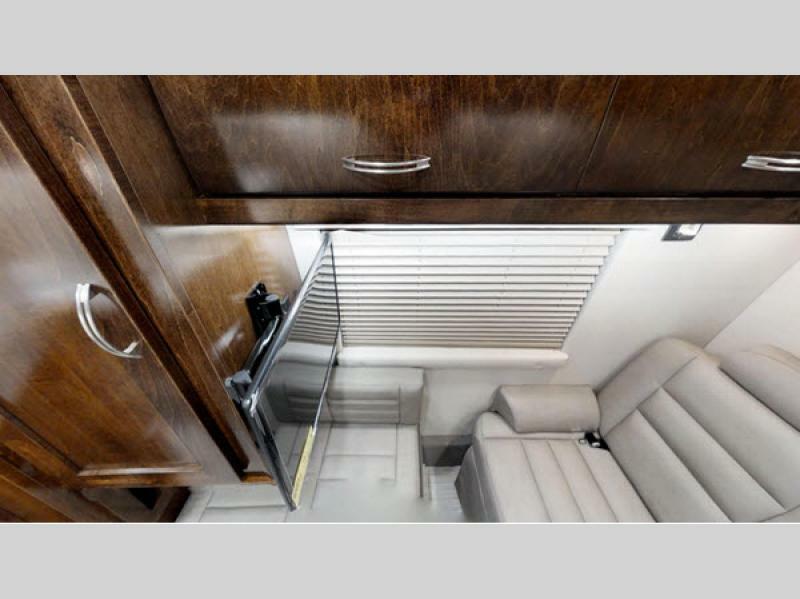 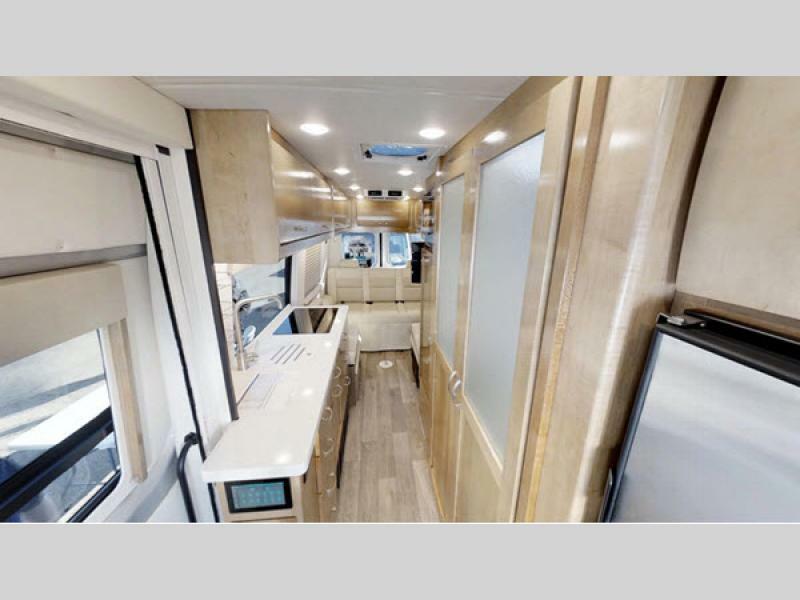 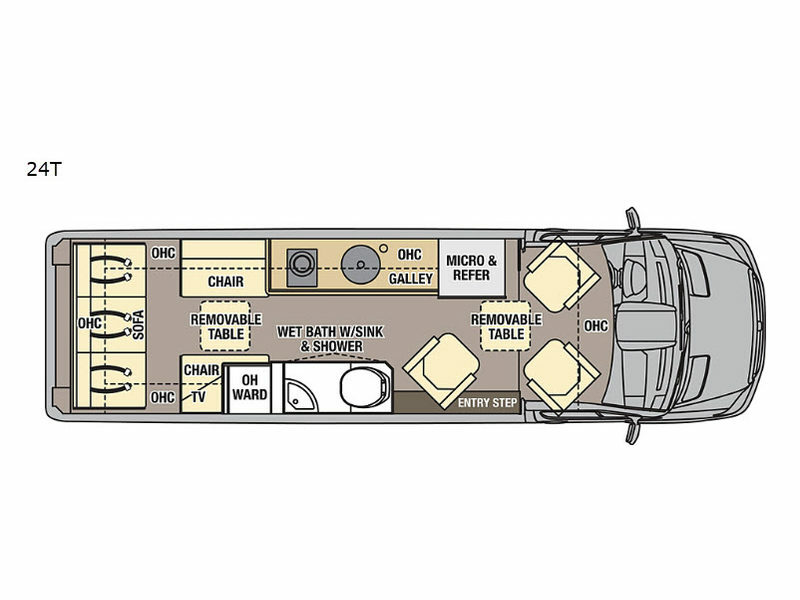 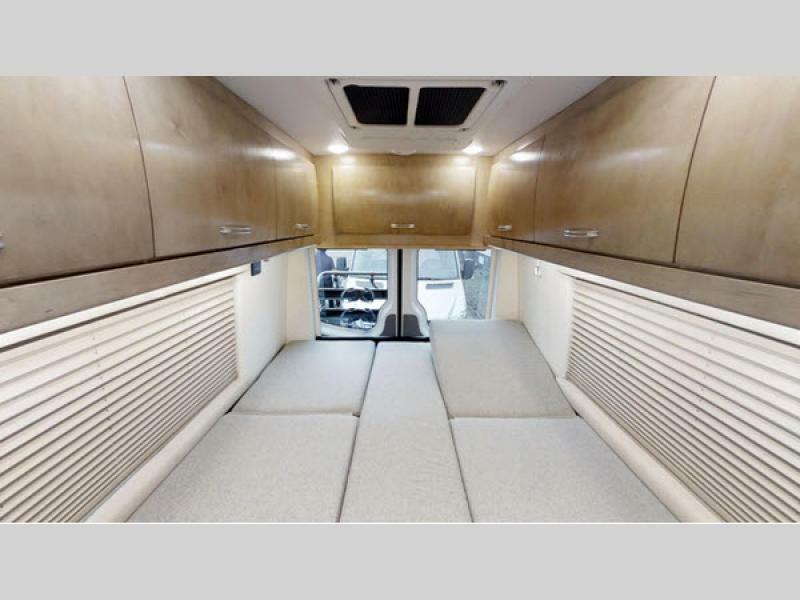 The Coachmen Galleria Class B diesel motorhome is your ideal touring and travel vehicle! 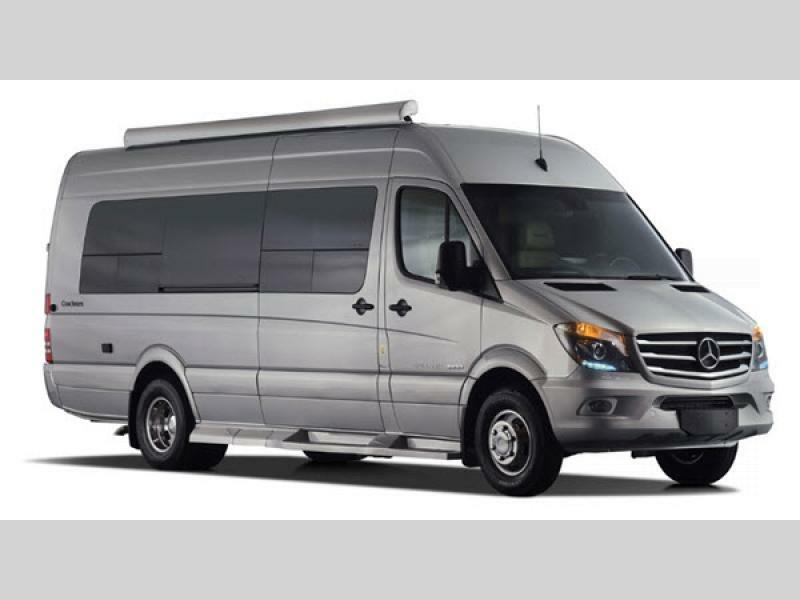 The Galleria features one of the cleanest running turbo diesel engines on the market today and sits on an award-winning 3500 Mercedes extended platform that delivers an excellent fuel economy. 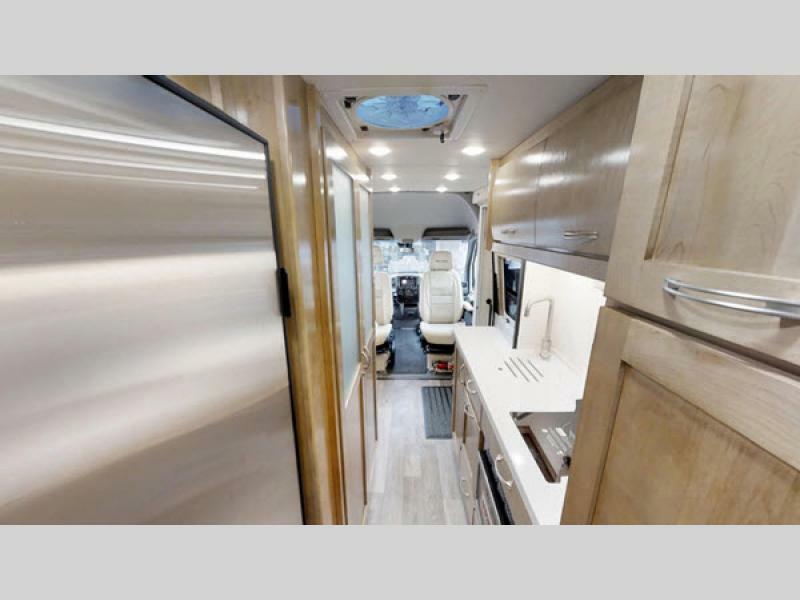 On the inside of each model, you will find beautiful high-gloss cherry cabinetry, Horizon solid surface countertops, and a high-rise sink faucet. 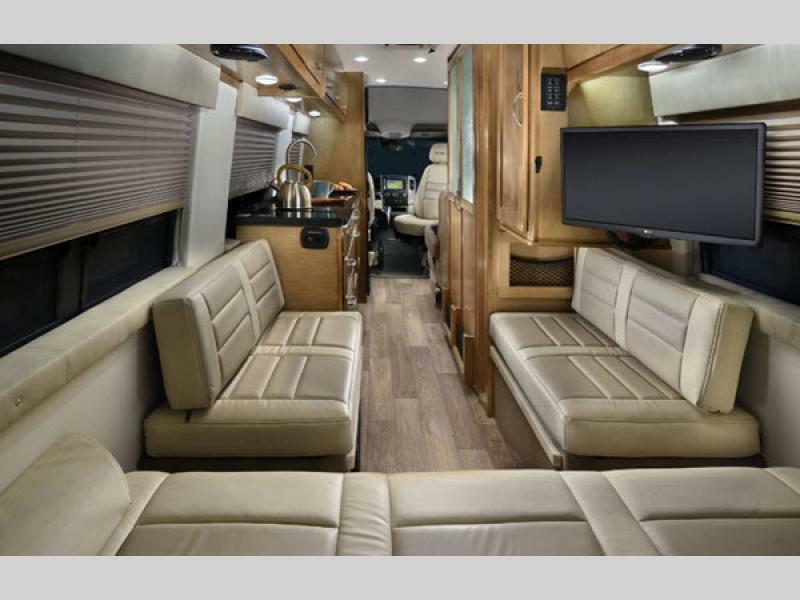 You will also be amazed to find the industry's first true lay-flat memory foam power sofa that will provide endless nights of comfort and relaxation, and the C-PAP machine outlet and multiple USB ports will give you access to charge and power the devices that matter most to you. 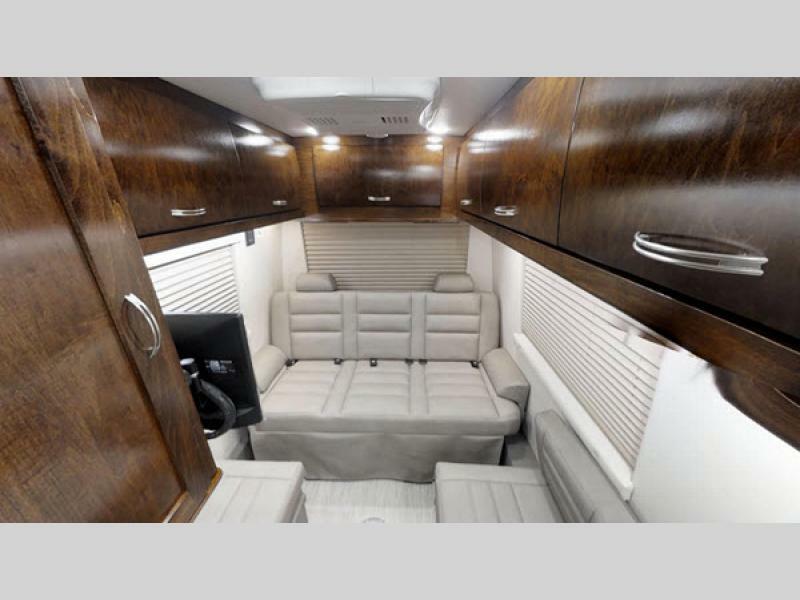 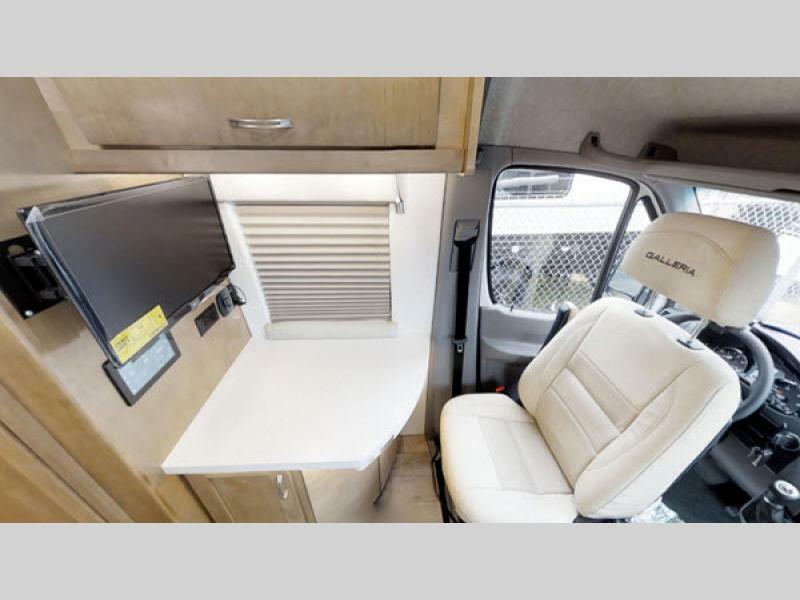 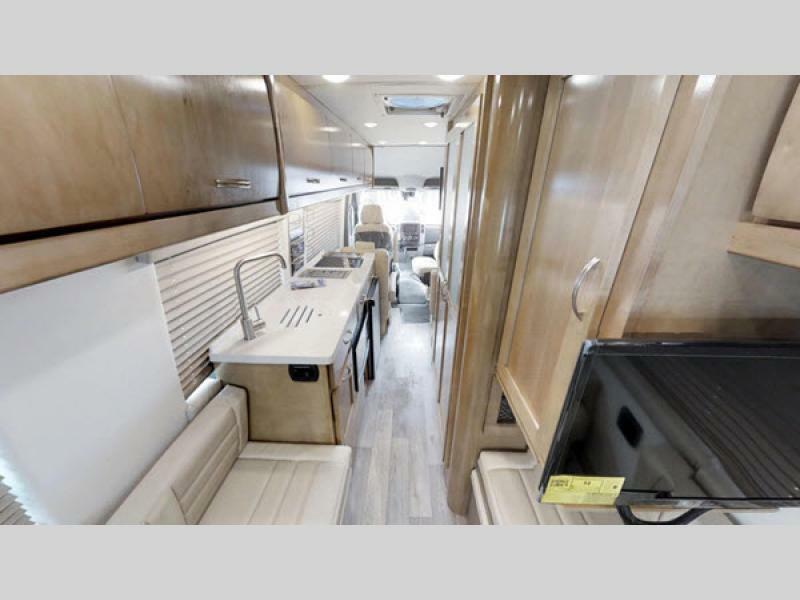 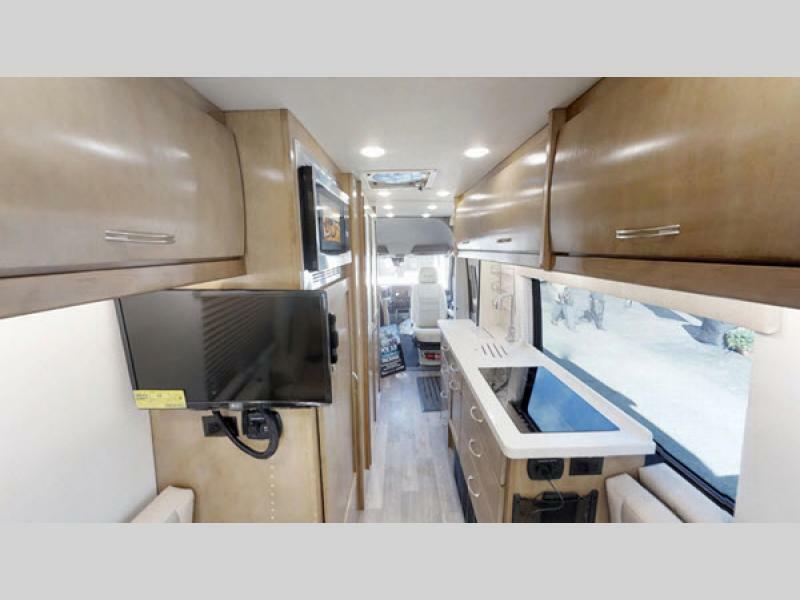 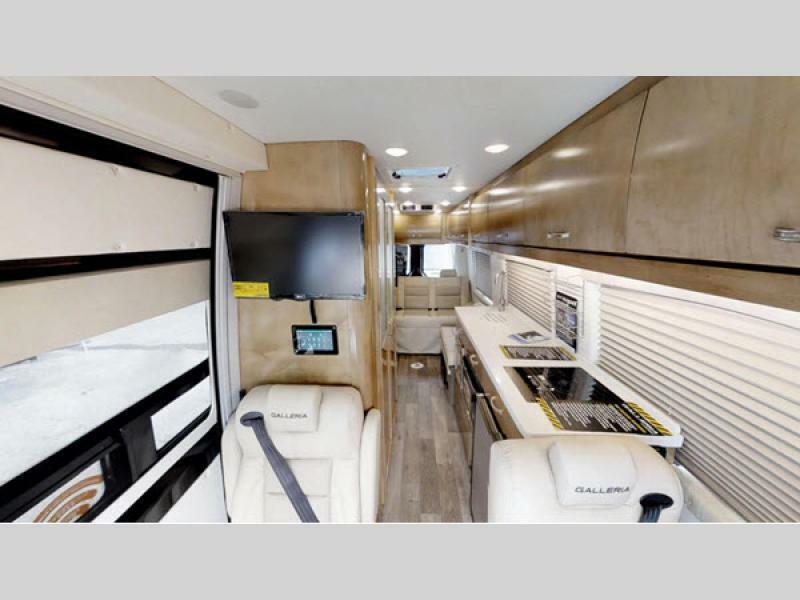 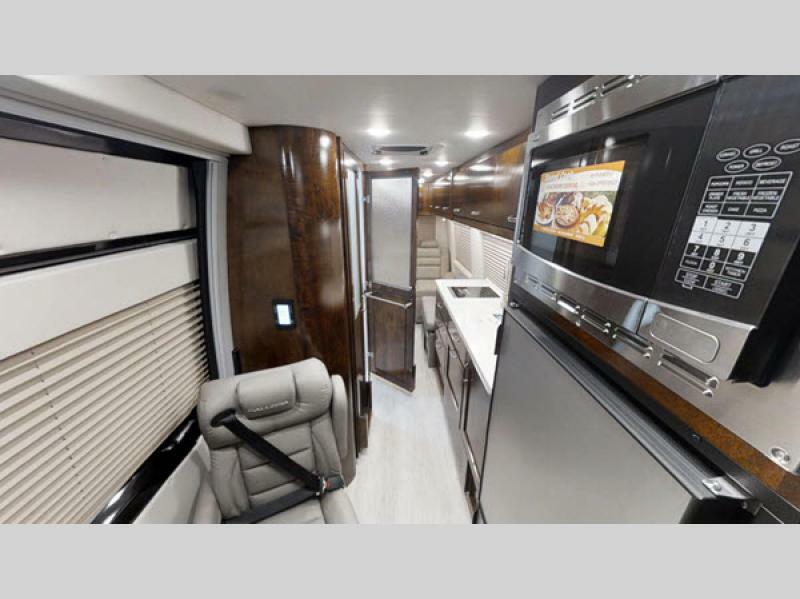 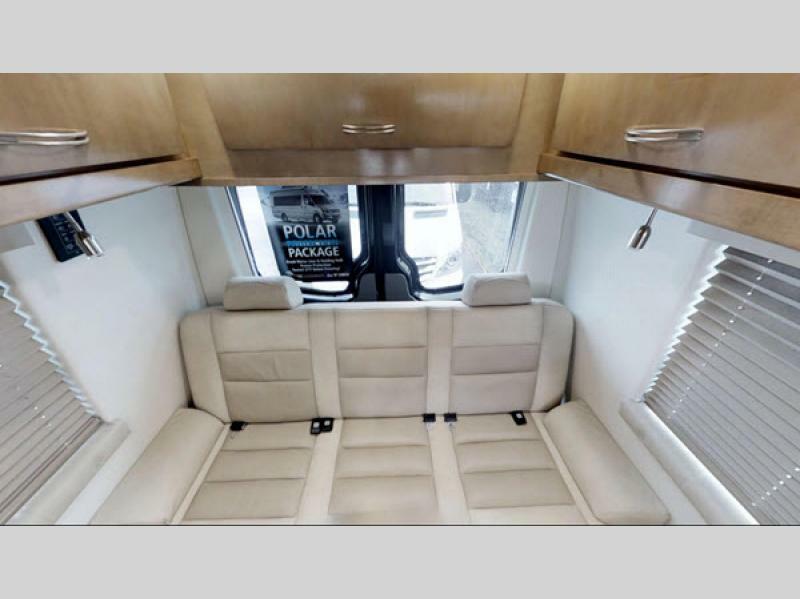 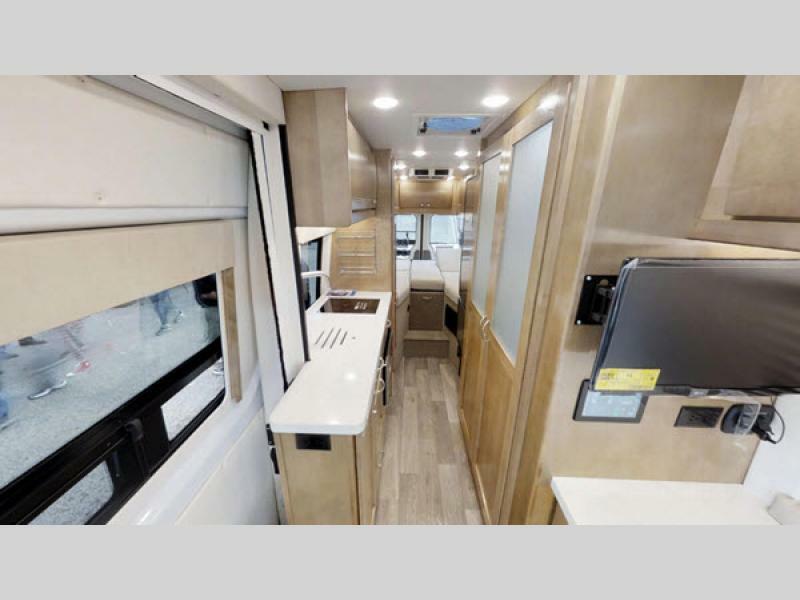 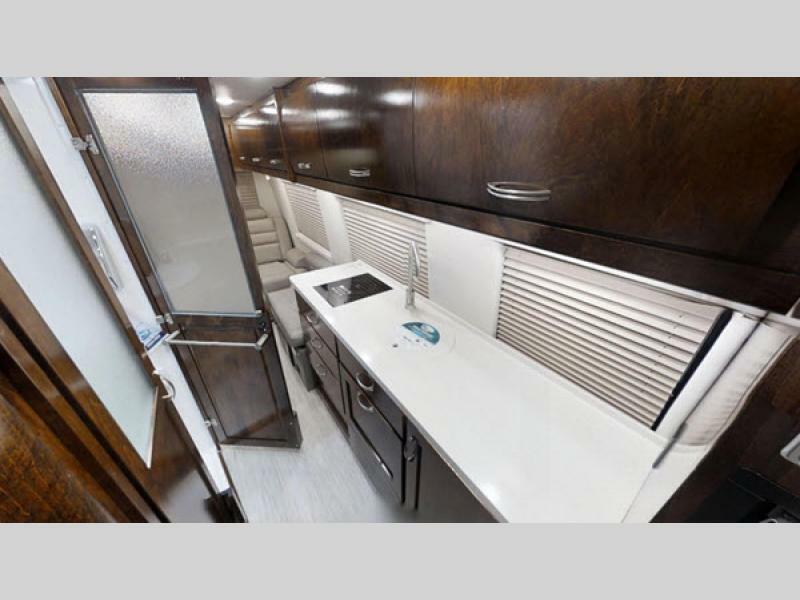 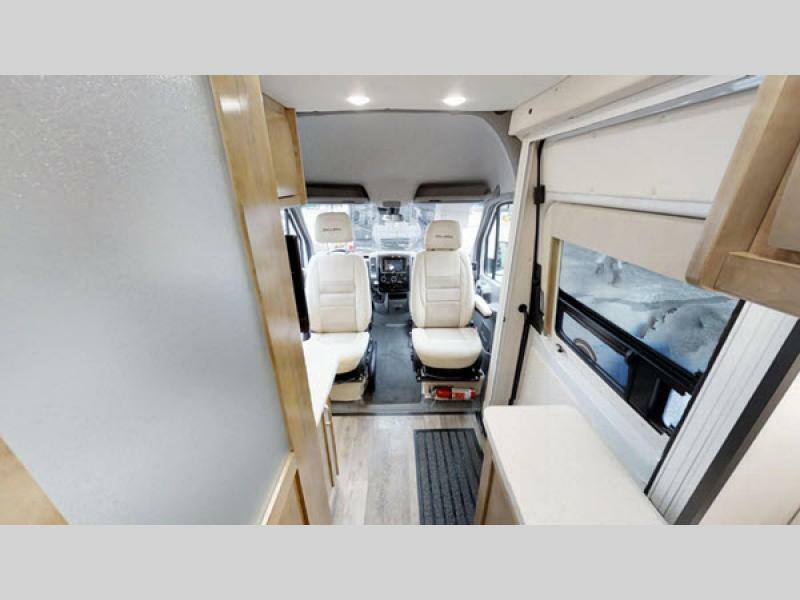 Plan your next road trip in a comfortable, quality-built, luxury Class B diesel motorhome like the Galleria by Coachmen RV!